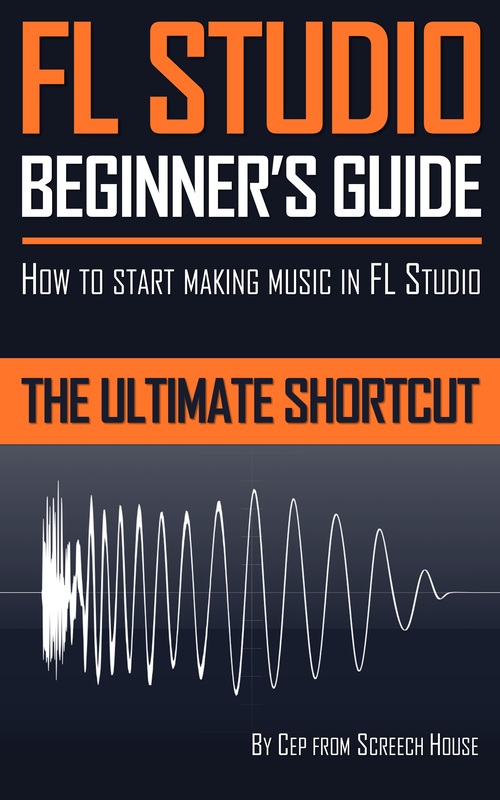 Curious how to make orchestral music in FL Studio? In this lesson you will discover a very quick strategy to do that. 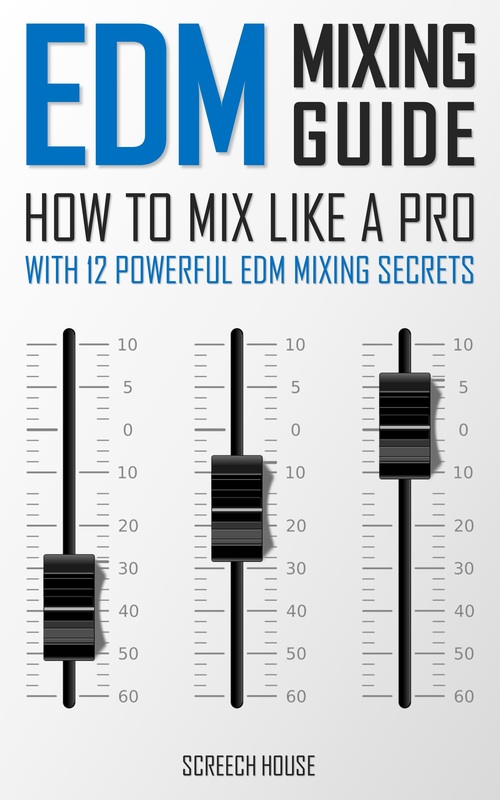 There’s a famous plugin for EDM called Nexus (from ReFX). The Nexus plugin has some cool classical sounds available to make orchestral music. Personally, I never make orchestral music, but I decided to give it a try by selecting a couple of Nexus sounds and making a little snippet. 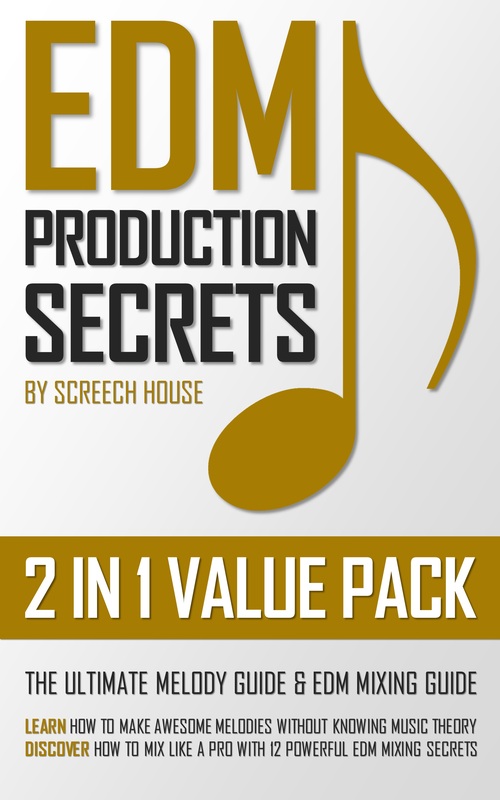 The idea is that you can use this simple tactic to build epic orchestral breaks and build-ups for your EDM songs (or any genre for that matter). 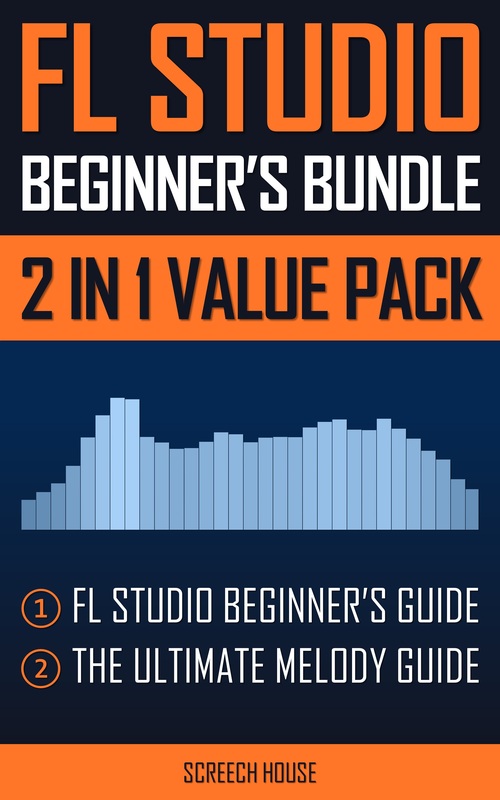 In the video you can listen to all the used instruments individually, so you can understand how easy it is to build an orchestral composition in no time. All these Nexus sounds are basically just presets. Select them, tweak them if needed and try to arrange them to make a little musical piece. In the video you can watch the playlist and listen to the snippet. As you will see, there are only some patterns. No transitions, effects or tweaks. Just some loops. Of course, this snippet isn’t finished. It’s for demonstration purposes. 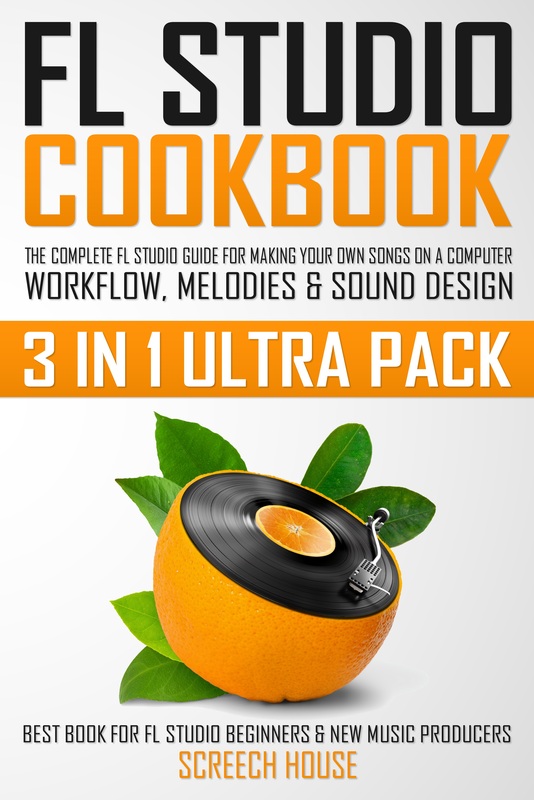 But it should give you an idea how quickly you can make orchestral music. 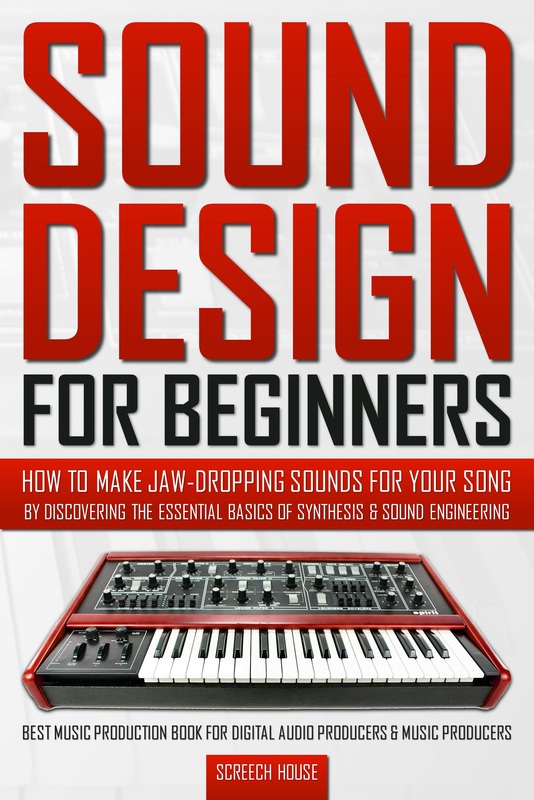 Now, you do need to know a thing or two about making melodies and chords. Call it music theory if you will. It’s really not that hard to do. 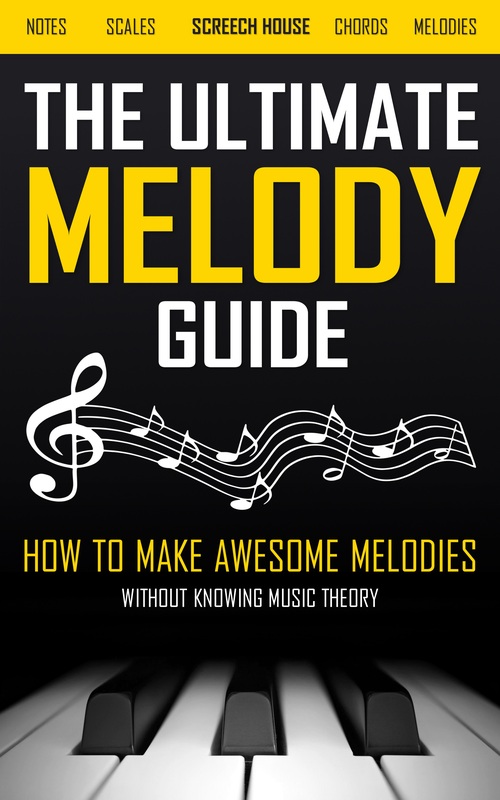 That’s why I’ve written The Ultimate Melody Guide where you will discover all my melody making strategies. Just click that link to get your copy and start reading immediately. 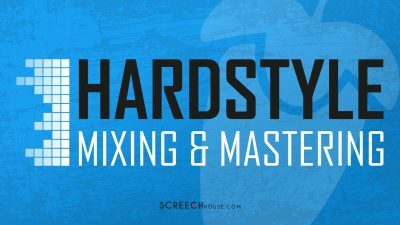 Once you have your chords and melodies, it’s just a matter of picking some classical sounds for them and throwing them into the mix. Just keep it simple!